I still can’t find the right words! It was a boring day at work when I logged onto the NPOC forums for a quick look at any new topics and received the private message about winning COTM and the trophy!!! I read it twice and the smile on my face got bigger and bigger…. and it still is! 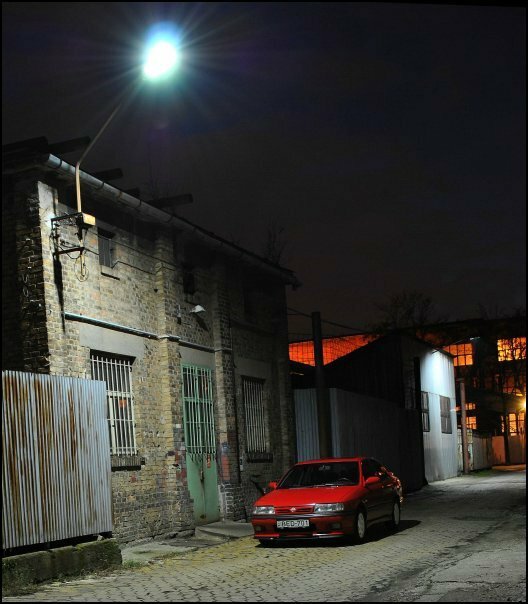 Before we talk about cars, we’d love to find out about you the owner. Please tell us about yourself and what you get up to, away from the NPOC. I’m 28 years old and as many of you know I’m an overseas member located in Budapest, the capital city of Hungary. I graduated as an informatics and logistics engineer and am now working at a security company as a sales guy. I really like the smell of petrol and that’s why I’m also a race and rally marshal, both in cars and motorcycle races mostly held at the Hungaroring race track. I have also been playing bowling for more than 10 years in our National Championship. I am a keen photographer and really like taking pictures. That’s a real good question, as far I can remember I wanted to get some Primera related answers and I found a real helpful members club right here! 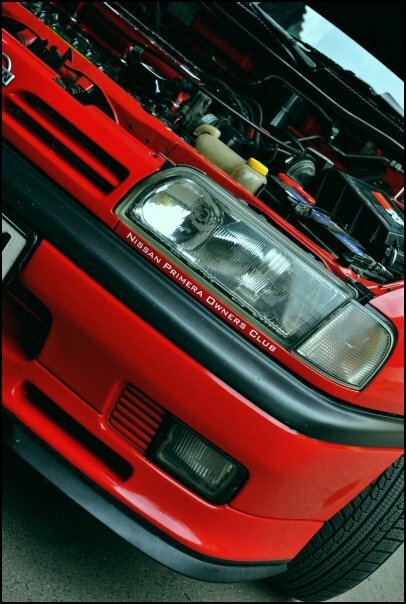 I’d definitely recommend NPOC to any Nissan Primera owner! You not only find the answers but a real good group of members who help each other, in many ways! You’ve been an NPOC member for over 2 years now and as one of our many overseas members, what keeps you coming back for more? 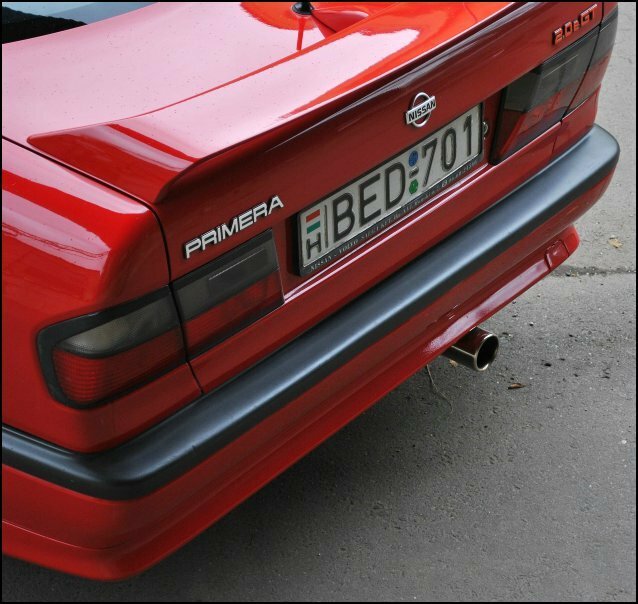 The beautiful Nordic cars….NO! The whole era, the members who truly help each other out in any kind of trouble, from technical or mechanical questions about Primeras, or to actually give a hand servicing or fixing the cars! I find many sides of life in this NPOC community and it’s not just about the cars either, there’s great laughing and joking with each other and when someone’s having personal problems, there’s support for that too. There’s many tuning tips, many wooden spoon moments and some topics when I couldn’t go to sleep till 2 o’clock in the morning because I’m sat there, reading, typing and laughing! So in one word, it is the true loving NPOC family why I come back every time! 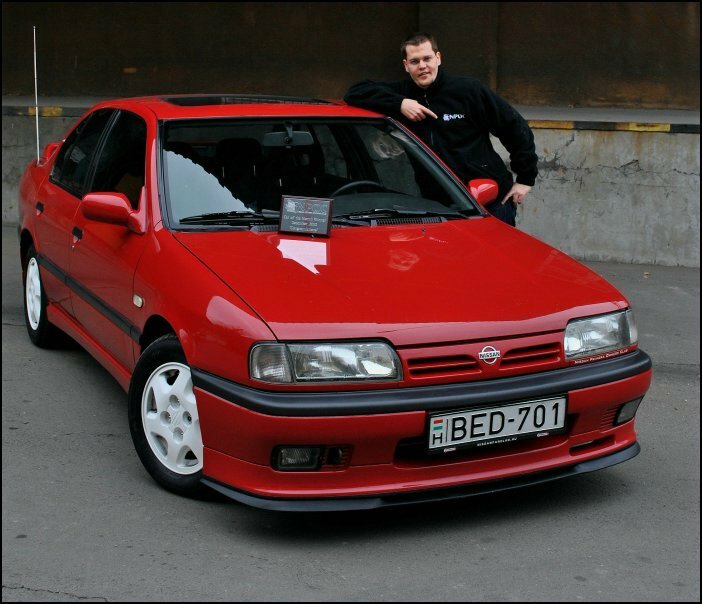 In Hungary, is there the same passion for the Nissan Primera as a car, as we see over here in the UK? It’s so different. 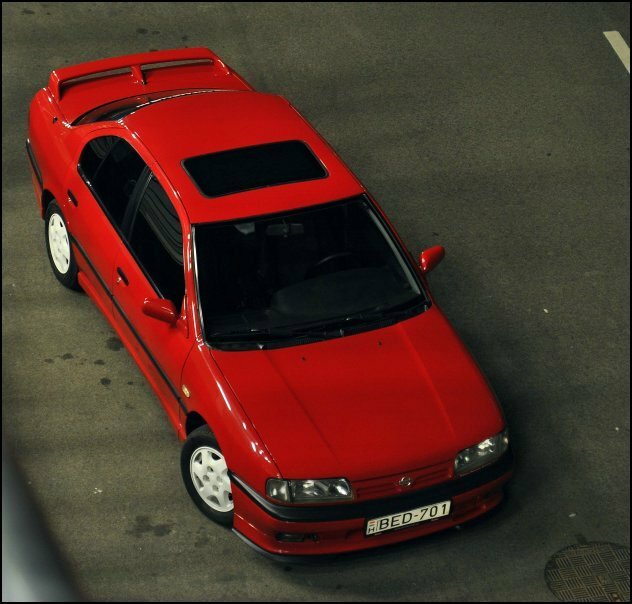 In our country we have typically two different types of Primera owners. 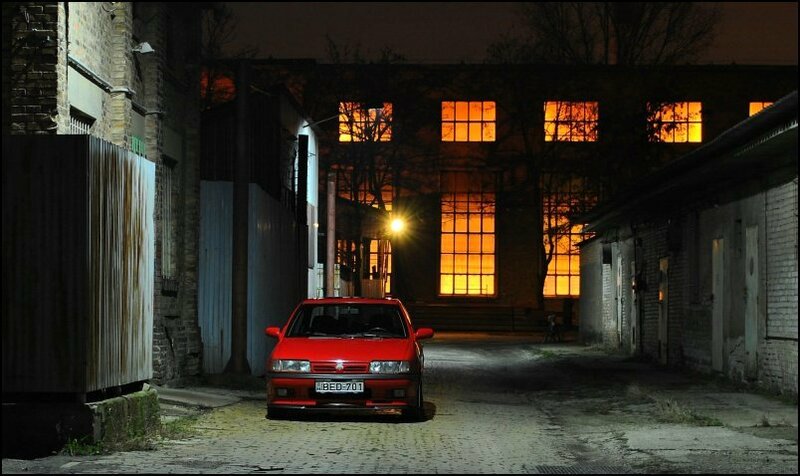 The first one who only uses the car as it is, does not really like it, doesn’t care about anything until it goes wrong and just takes the owner to wherever they want to go. 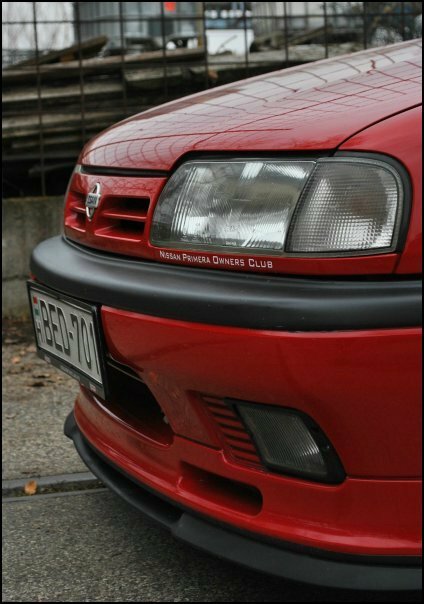 And the second type is the fan like the NPOC’rs who are really in love with their Primeras and always try to modify it, polish and keep it in an overall good condition. 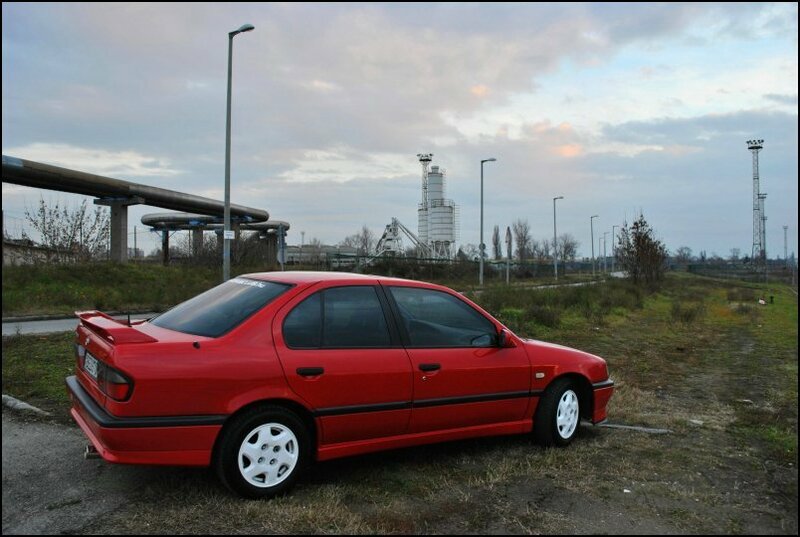 Of course P10 eGTs are really rare over here, I only know of about 30 - 40 in the whole country! – Small country. So we could keep them in as good a condition as possible and if one has an accident or failed MOT and is going to be scrapped or broken, we all speak to each other and move like a group of vultures, to get spare parts for the future. 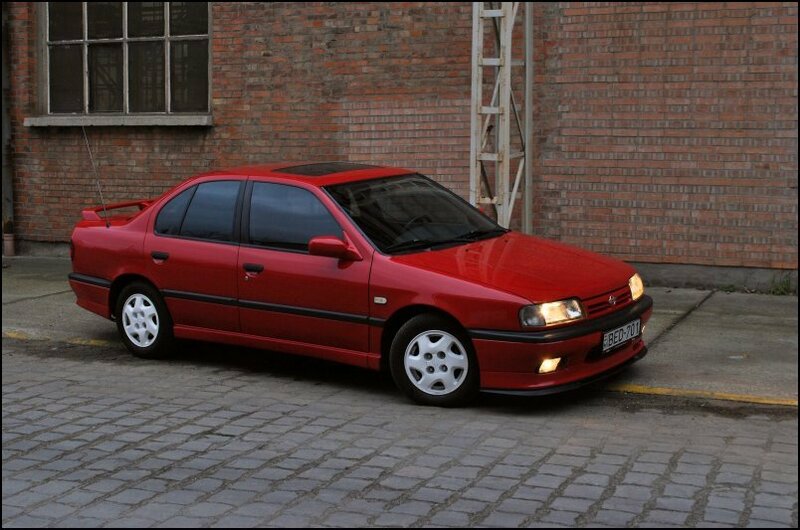 If I remember correctly, you come from a family of Nissan Primera Fans? 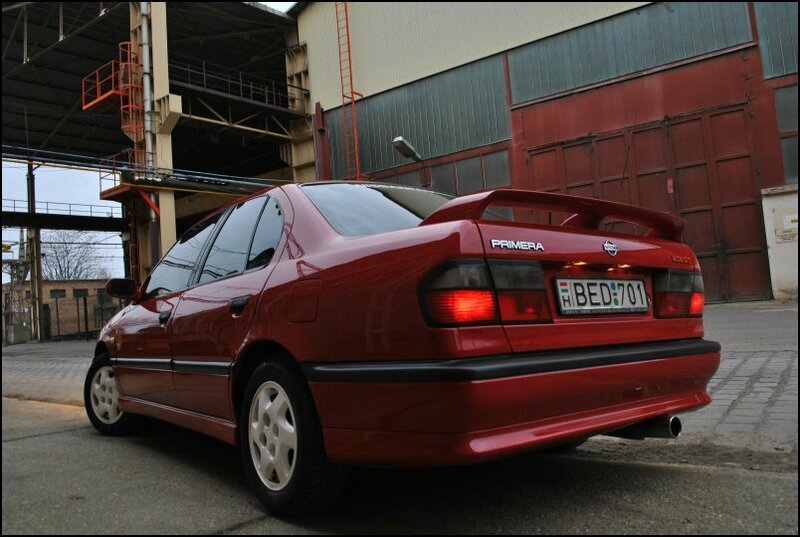 Did your father once own (maybe still own) a Nissan Primera or 2? You’ve got a very good memory! 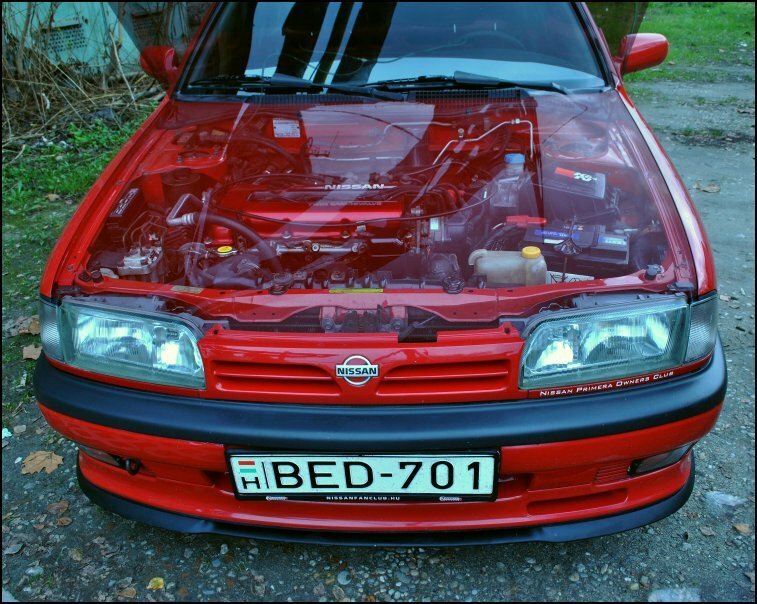 Yes my father is a mechanic and he started to import Nissans in the early 90’s. 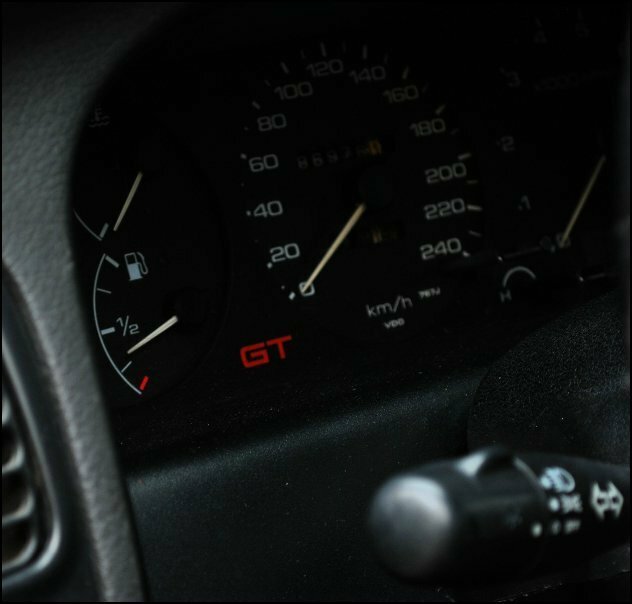 He still has two white P10 eGT loons – But only one has an MOT. 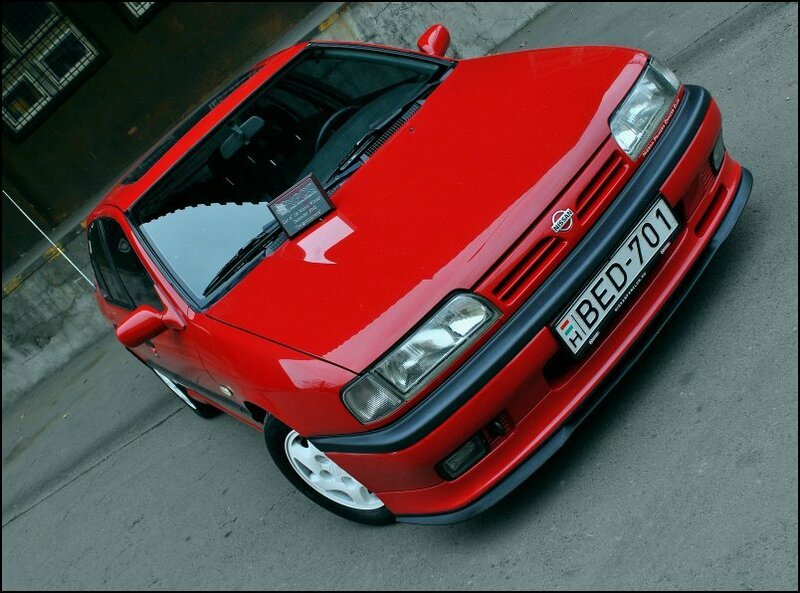 There is a little interesting story about my Primera too, because it was imported by my father in 1991 to Hungary. He brought it for a company with two other eGTs - At that time the P10 eGT versions were only available at Vienna. He serviced the cars for the first 3 years, then the company changed the Primeras to newer cars. 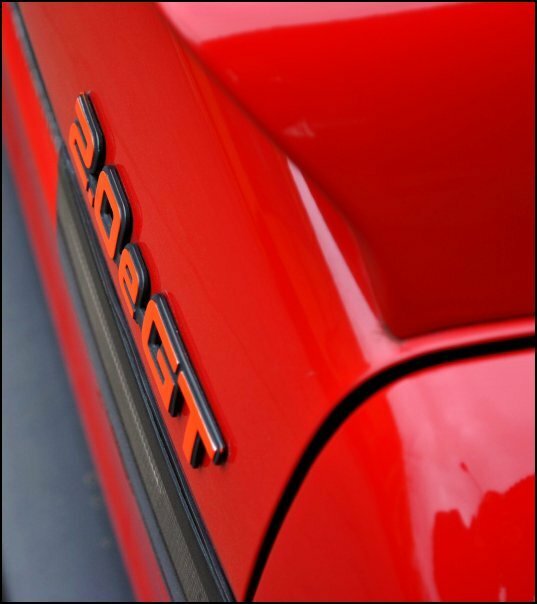 15 years later when I was looking for an eGT I found a red one and went to the seller for a test drive, she was one that my father imported and still has the license plate holder, with our family name on it! It was not a question to buy it or not! 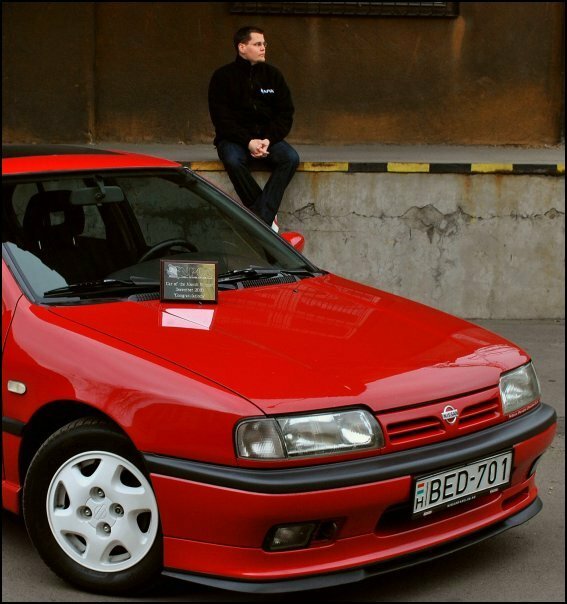 You recently spent a fair amount of money on some cosmetic restoration work on the eGT Loon – Was it an easy decision to make, or did you nearly move away from the Nissan Primera and into another car? 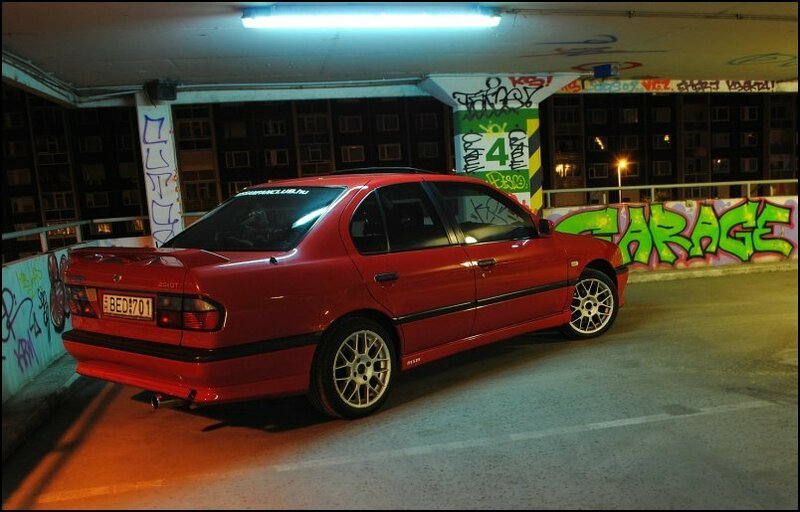 It was a really hard decision and to tell the truth there were other options like selling it and buying a newer Primera P11 144 or even a Volvo S40 but they cost a fortune in Hungary, so the Ten stayed and I repaired her. I still have some doubt if I made the right choice or not - But I hope I did and my Primera will appreciate this and will last for another 8 year until I could get the veteran car license certificate! The heated seats – All the girls who feel this feature, love it! 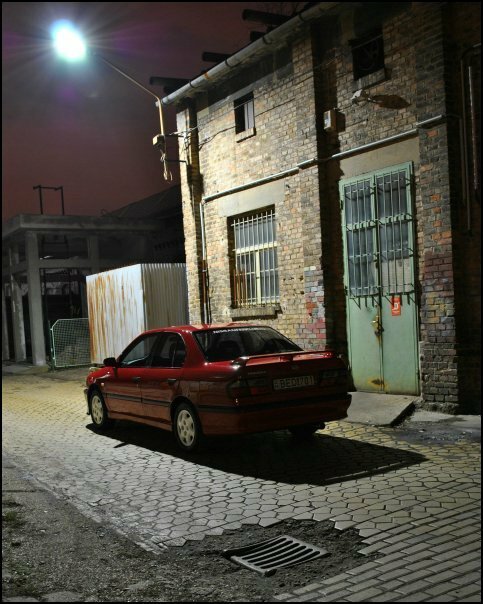 If I gave 160,000 Forints (£500) right now and told you it had to be spent on the car, what would you buy? 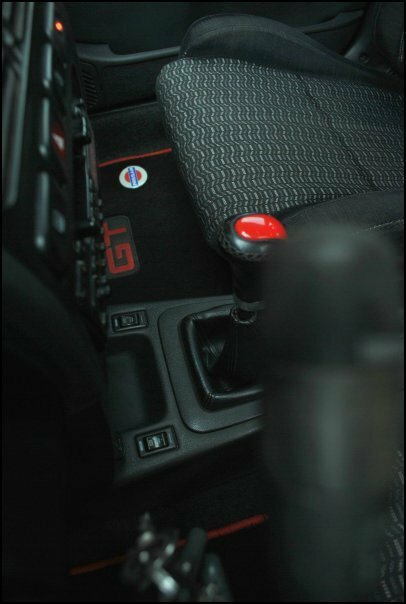 It would be spent on a brake upgrade, renewal of the leather steering wheel and if there was anything left from the money, a new original driver’s seat cover. If money was no object and you could do anything you wanted to the eGT, what would you do? Wooohooo time for dreaming! 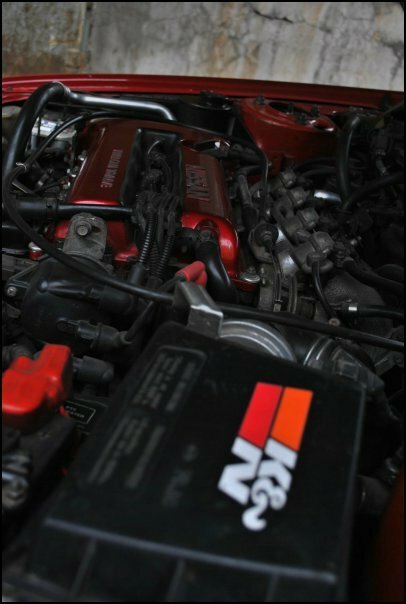 So: An SR20VE engine, adjustable suspension system, upgraded brakes, Bride front seats with 4 point racing seat belts, 17” Ray’s rims and a new head unit as well. Is this car going to be a keeper for a few more years, having sorted the cosmetics now, she’s got plenty of life left in her – Or are you tempted by something else? I will try to keep the Ten in as good a condition as I can, until she gets old enough to pass the test and become certified as a “veteran car”. In Hungary there is a lot of advantage for veteran cars, like £20 insurance for a year and many other good opportunities! 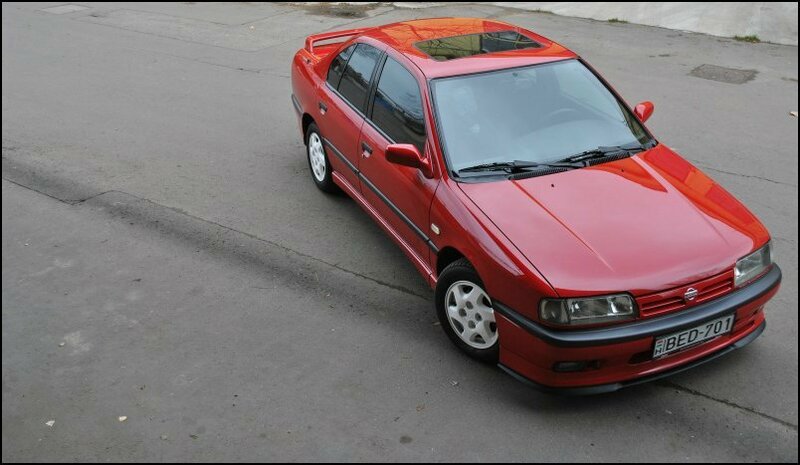 But my heart is also stolen by another Nissan too. I’d really like a Nissan Stagea with manual transmission but it seems so far away, at least for now! Blonde or Brunette? – BOTH! Tell us your favourite NPOC car? – That’s a hard one, I’m tempted about Tens, so: “Ross” and K20 eGT and “Sluffers” eZX. We know you and your car have seen some track action at the Hungaroring, how much fun was that and is there any more track time in the pipeline? That was one of my greatest driving experiences so far! On that great racetrack I could really use my Ten’s abilities in a safe way and you can push your car to limits. As many of you know I made a mistake one time in the Mansell corner, I went too wide into the corner at around 75 mph - The right rear wheel went on the wet plastic grass and I span 360 degrees 3 times, till I finally stopped in the grass at the other side of the track! Fortunately nobody got hurt, only a bit of damage to the rims and I could go back to the racetrack immediately. I really recommend you all go to track days and find out how well your car drives and handles at the limit - This is the safest way to enjoy your car. Currently I’ve got issues with my slick track tyres but I hope I can sort this out and when the 2011 season starts up, I’ll be back on the track again! I really would like to Shaun, really really would! But the journey with my old Ten would cost me a lot of money, so I should say it wouldn’t be next year’s plan, maybe the year after? 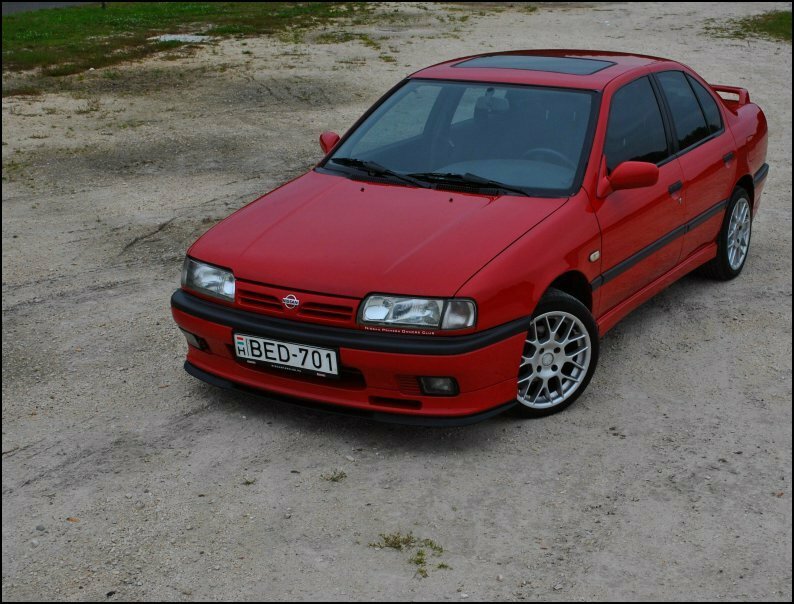 If I could find a cheap Nissan Stagea in the UK and go by plane pick it up, then drive it to JAE and meet you all…That would be another dream to come true! You would have noticed that last months COTM was also a glorious red P10 eGT. We always have a lot of friendly banter on here (mainly between the P10 & P11 members LOL!) 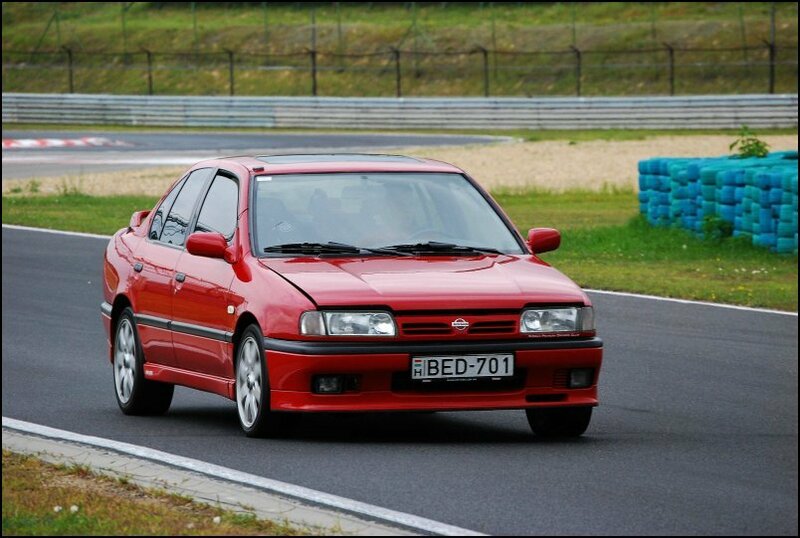 – Time to lead the P10 army and tell everyone why the Nissan Primera P10 is the best model of Primera. 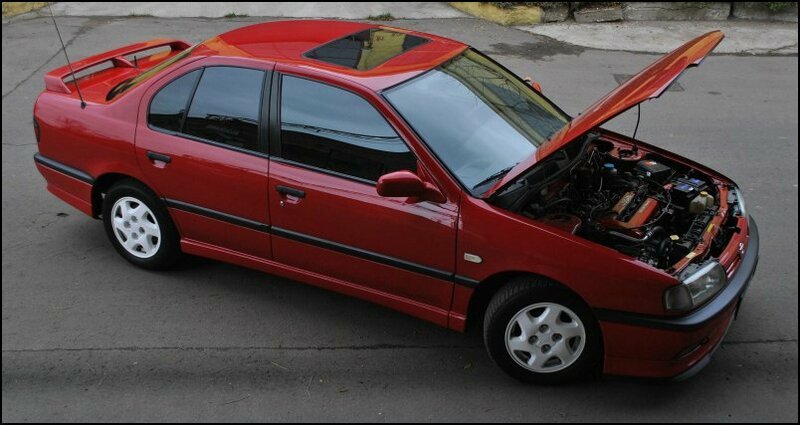 Because this is the first model of Primera, so the other models are only weak remakes. Seriously: I never understand why the P11’s don’t have the independent rear suspension, because this is what gives the P10’s great handling! Oh and for me, P11’s are a little bit plastic compared to a good old Ten. 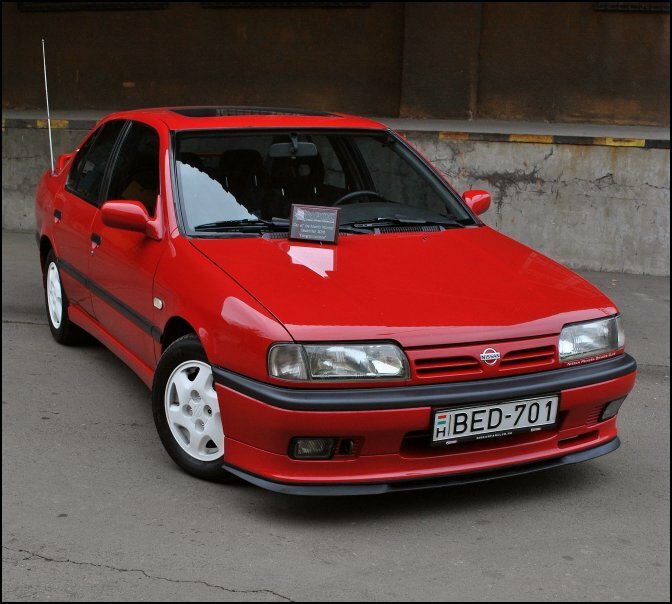 The Primera was a huge success of the 90’s Nissan era. All the P10 / P11 / P11 144 models are still on the roads and working fine if they have been looked after and their needs are not so high. The P12 was a real good model with unique new technologies and I don’t really think this market segment should be left, for all the Renault models. Nissan don’t have any real family cars in Europe at the moment and that’s a huge piece of market. So go on Carlos and start planning the new and powerful P13! You are our 1st member to be voted for COTM by the previous winners, knowing that they all suggested you must put a big smile on your face? YES, definitely! And I’d like to thank you all very much for putting my name forward, it has really made one of my dreams come true! Many thanks for telling us all about yourself and your mighty fine Ten eGT Loon Leon, it’s certainly a great combination to see out the year with! 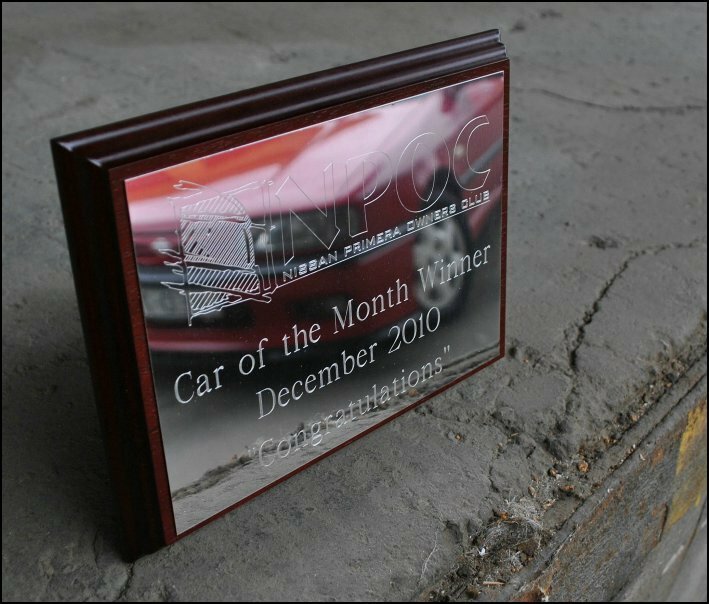 Congratulations once again for winning Car Of The Month for December 2010! Please end this feature, in your own words and feel free to thank anyone who’s made this one possible. First of all, I’d like to thank all of the NPOC members who are part of this loving and friendly club. You really don’t know how good a feeling it is to be a part of it! It doesn’t matter that there are miles between us (and my English isn’t that good! ), I am always made welcome here. During the time I’ve been a member I’ve had many, many outstanding experiences, good laughs and stories via this community. I really would like to thank all of you for this, because without you, that wouldn’t be worth anything! Also, I would like to thank the NPOC staff team for all their hard work. They all have real lives and real jobs but they still find the time to look after the forums, club and its members, you are real stars!!! So thank you NPOC for letting me become part of this family! Congratulations once again to Leon!